Beginning production and working on time basis, Meklas develops its production areas and multiplies facilities, producing high quality production with its wide product range and dynamic stock production line. R&D Center which is adapting to the developing technology, Meklas with its strength that combines performance and power; It establishes the best balance conditions on solid basis. Over 30 years of experience, 5 continents 80 countries. Meklas has a global distribution network in two locations in America and Europe to provide faster service to its customers. 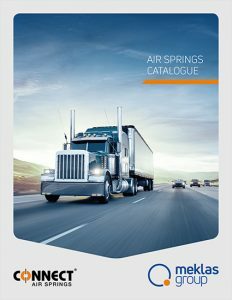 With its sustainable growth strategy and innovative approaches to its products, Meklas continues to serve with a global brand reputation after sales. As of 2017, with more than 300 employees of which 35 of them are employed in the R&D Center- and activities conducted in 4 locations with a total of 30.000 square meters closed area, Meklas is moving on the course to become a global brand thanks to its sustainable development strategy, vision and mission. 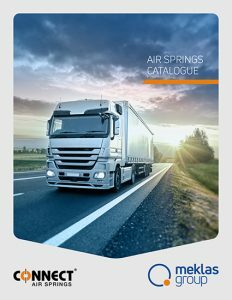 Have you had chance to check our new catalogs?